With Big Red, you get access to an extensive range of services to help make the process of carpet supply and installation service easy. 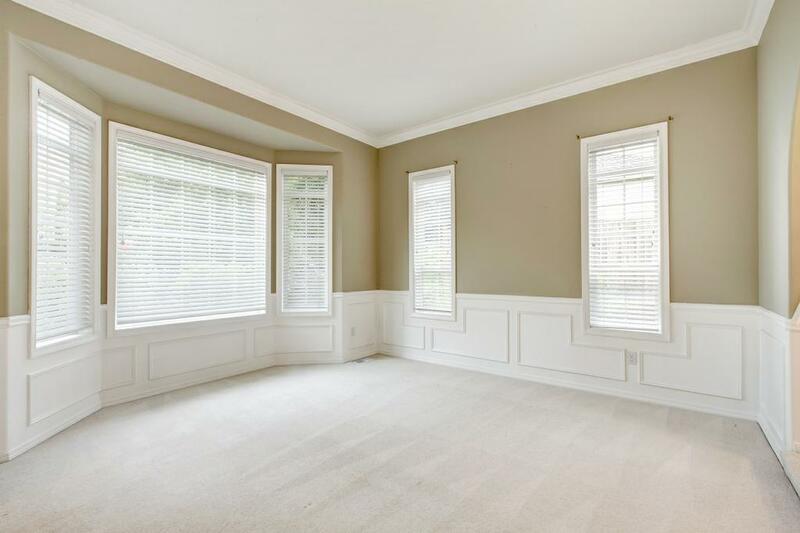 Our experienced carpet technicians will inspect your home or office and subsequently give you the professional advice you need before making a decision on your new carpet. Additionally, Big Red will provide you with a free quotation for the carpet supply and installation. 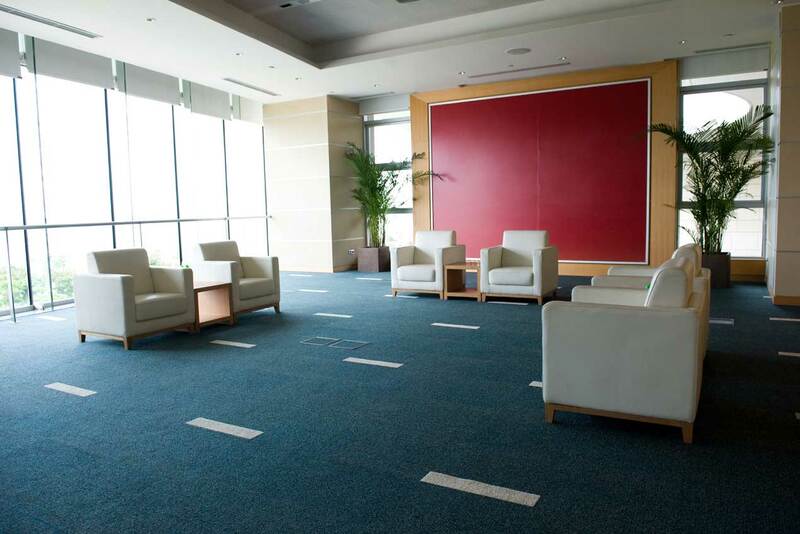 Big Red is proud to offer you a wide range of broadloom carpets for your residential or commercial use. They range from expressive abstract contemporary designs to rich traditional colours and patterns. Broadloom carpets are woven on very wide looms. They come in 12-foot wide rolls and are commonly used for wall-to-wall carpeting. The plush weave and feel of broadloom make them a popular choice for luxurious living rooms and bedrooms and important client-facing areas like lounges, hotel lobbies and reception areas. 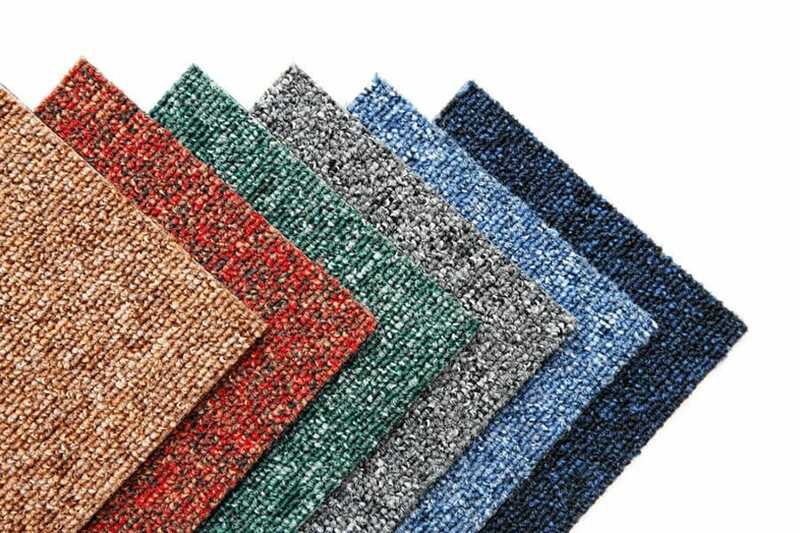 For your office or commercial use, Big Red offers a wide range of carpet tiles in a variety of colours and designs to ensure you choose just the right one. 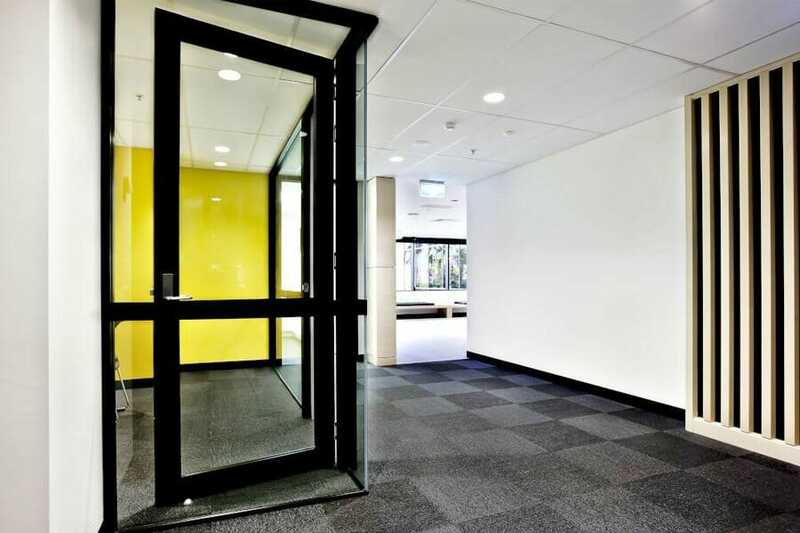 It is important for your carpet supplier to inspect your home or office before making any recommendation on the carpet. At a time suitable to you, our Big Red technician will visit your property to discuss the various styles of carpet to suit your budget and lifestyle. Big Red has a wealth of knowledge on carpets to make this process a seamless one. Choose Big Red and with the assistance of our experienced technicians, you will get a detailed site measure and a complimentary quote for the carpet installation. As your carpet installers, Big Red will ensure that your floors are installed on a timely manner, allowing you to enjoy the new and fresh carpet sooner! Our 30-Day Big Red Carpet Installation Guarantee! If you are not satisfied with the service from us, we will return to your premises with no obligations and re-install any area you feel needs additional attention. It’s our 30-day, Big Red 100% Satisfaction Guarantee.